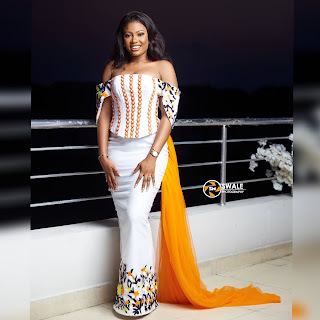 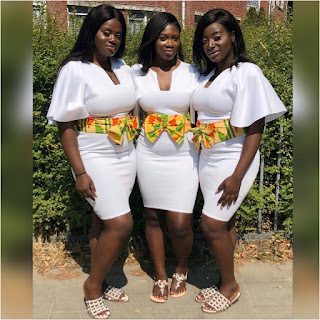 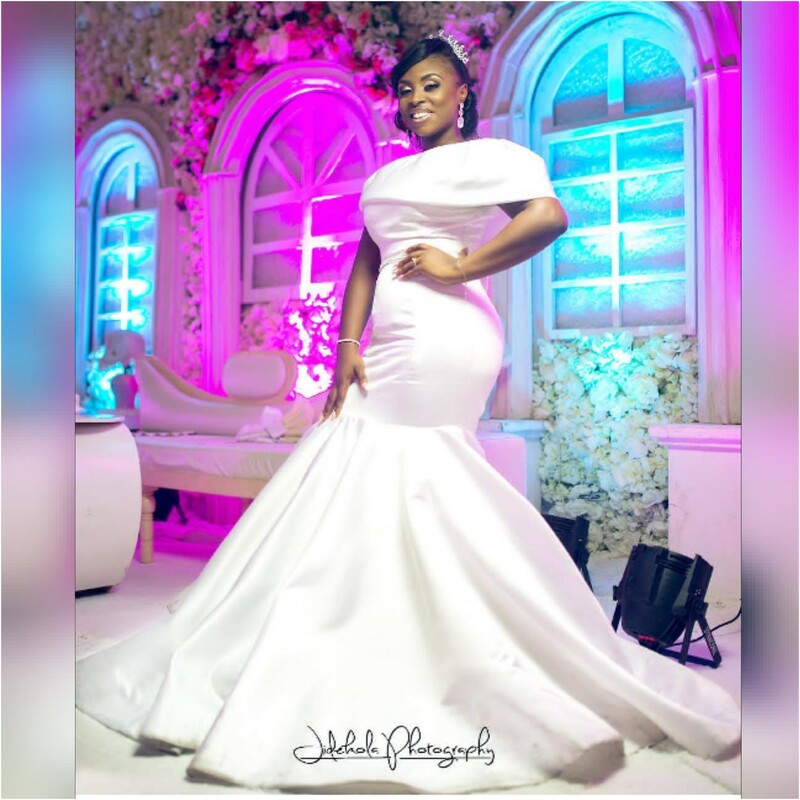 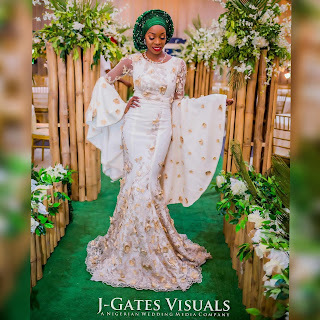 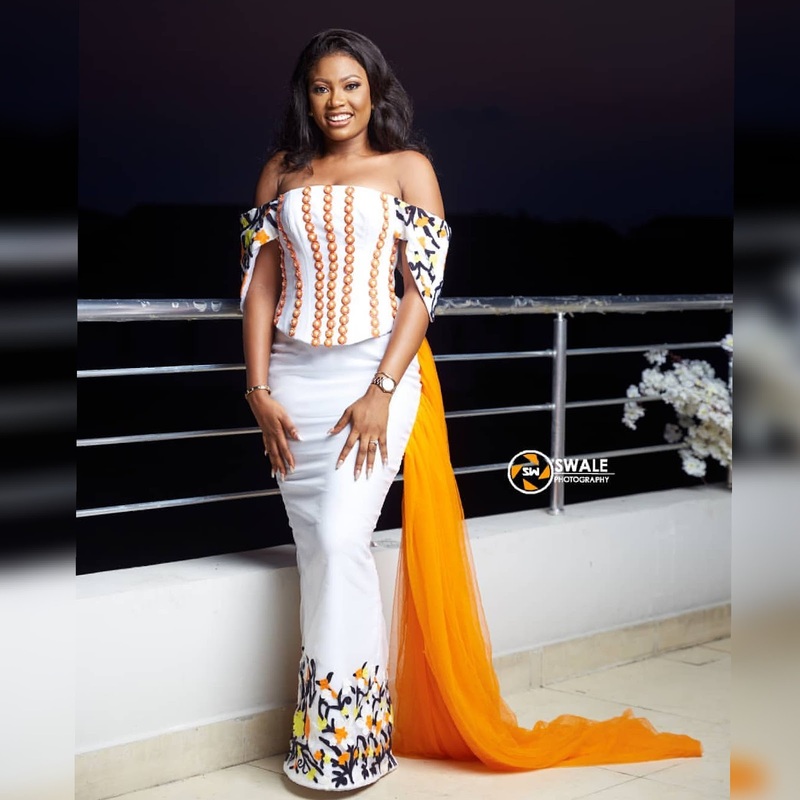 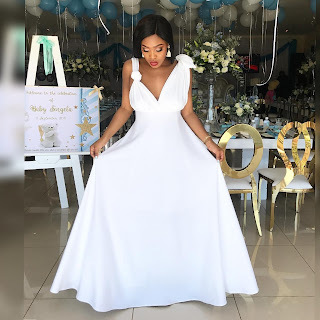 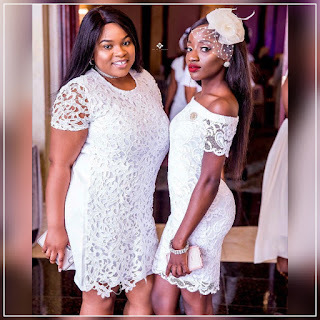 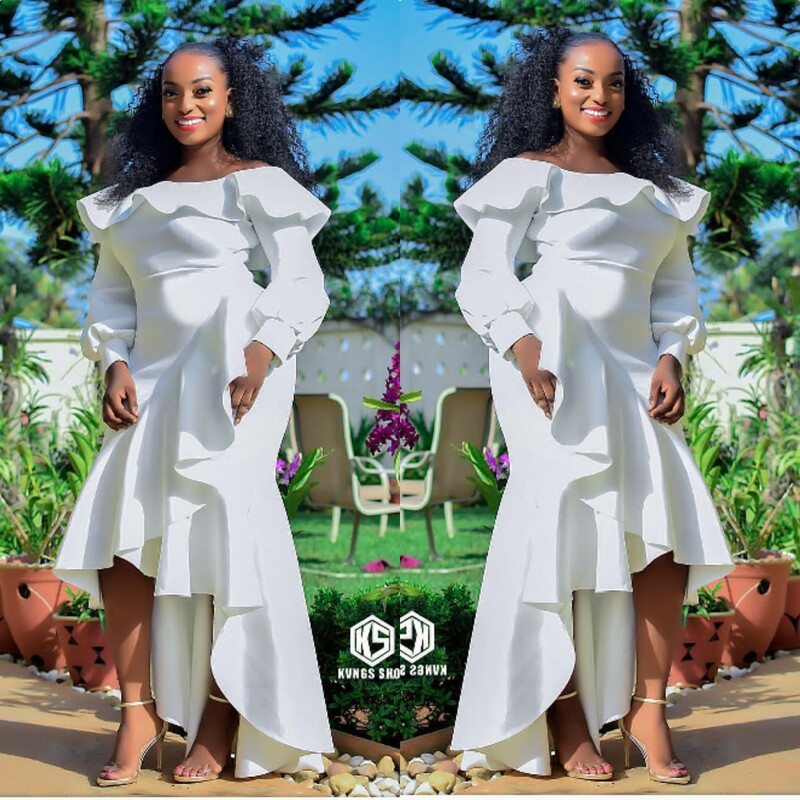 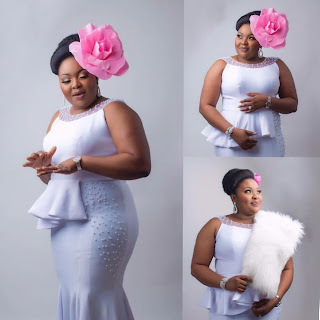 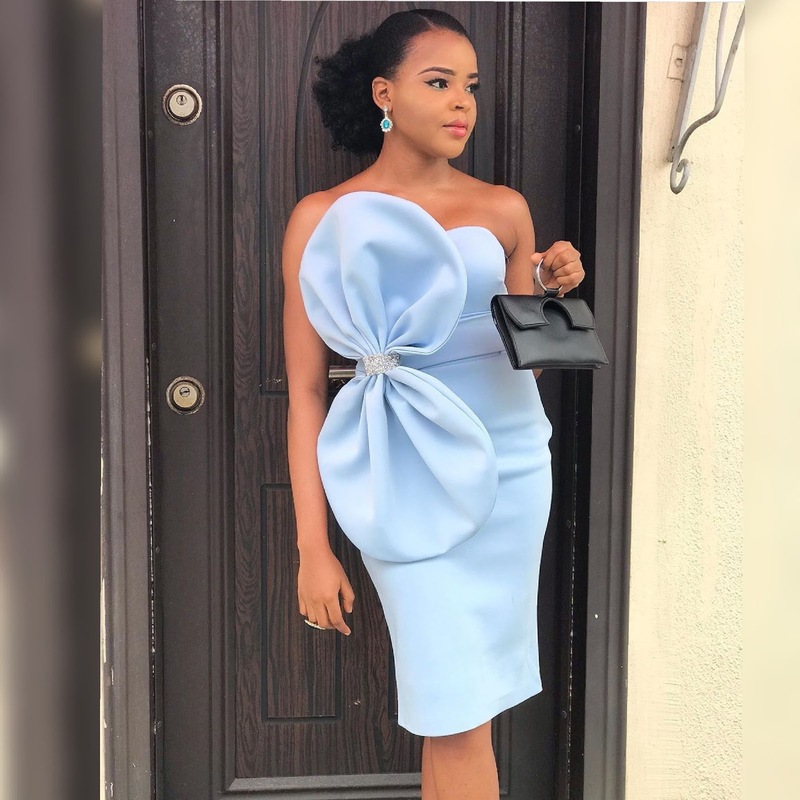 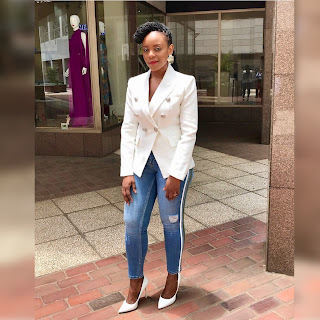 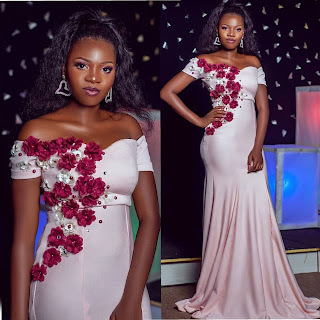 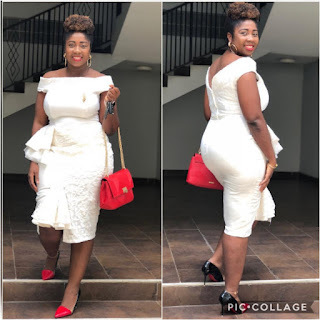 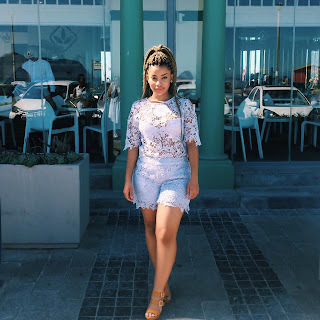 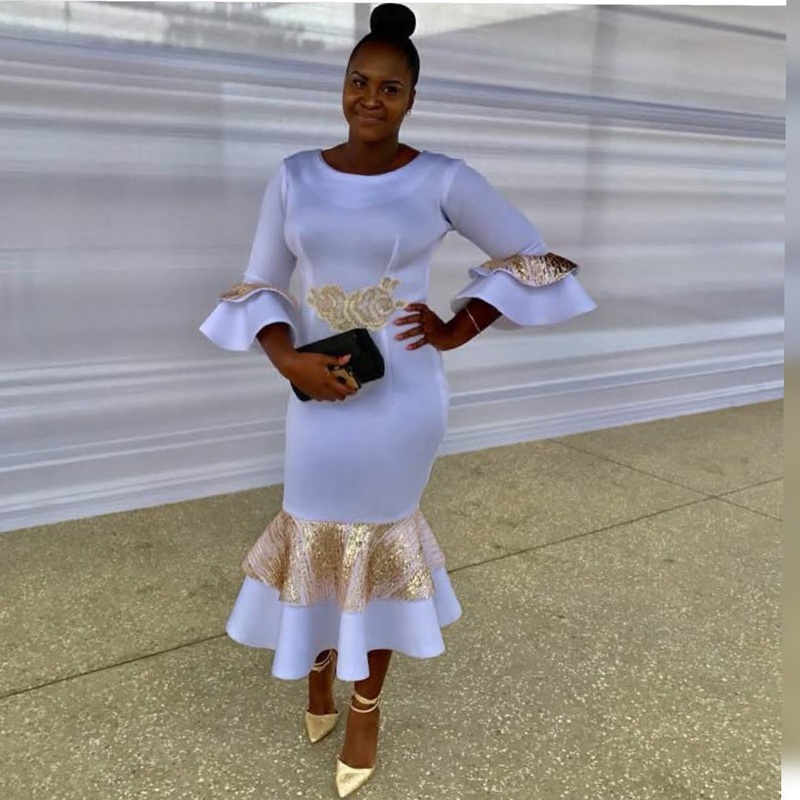 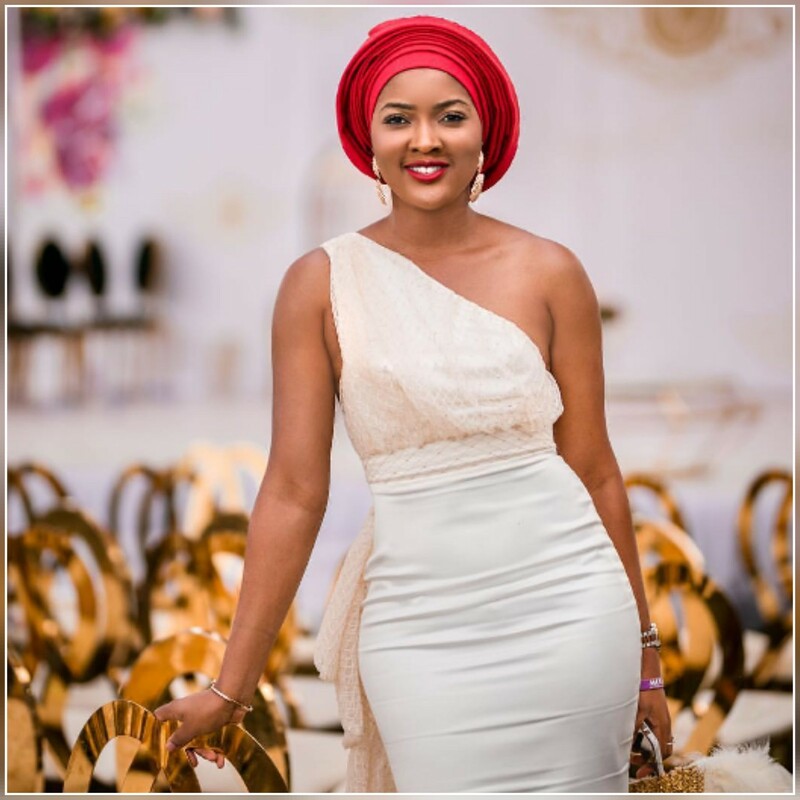 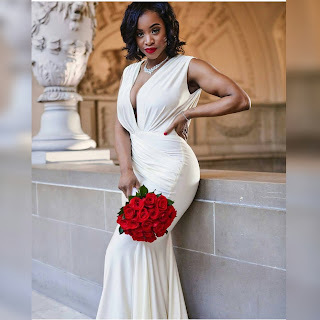 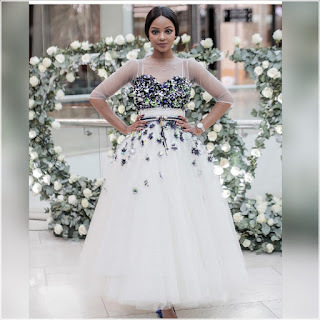 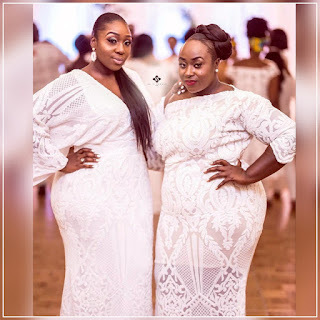 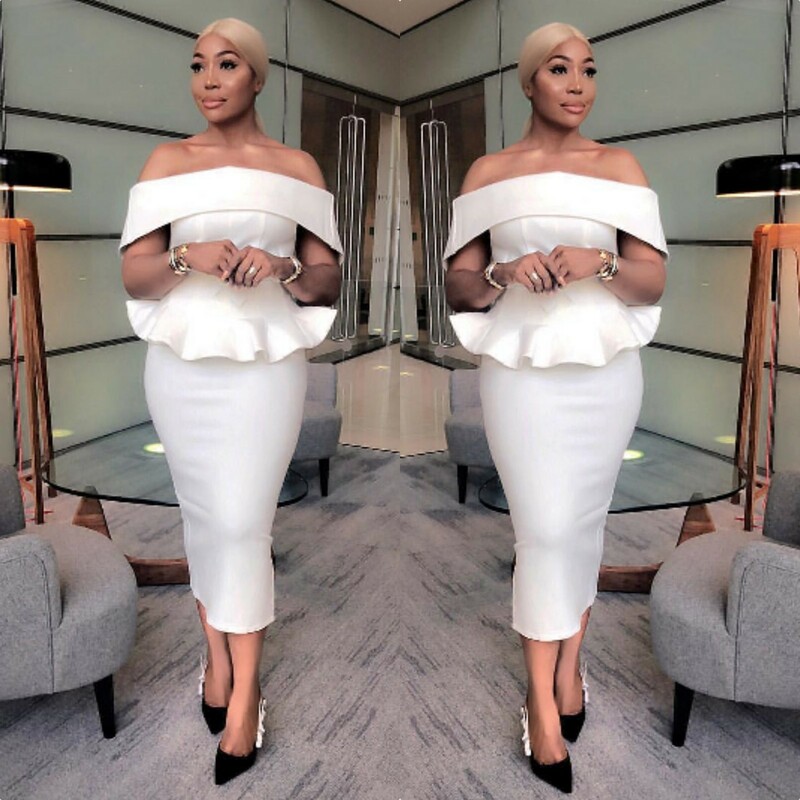 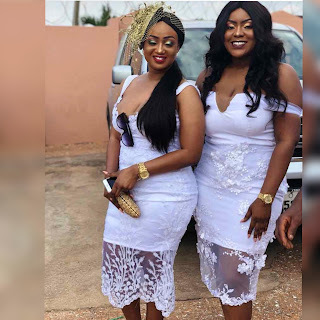 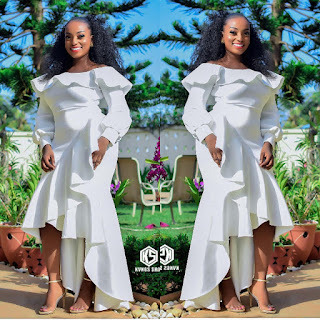 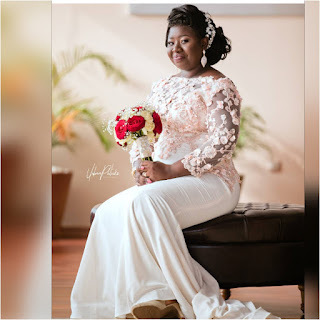 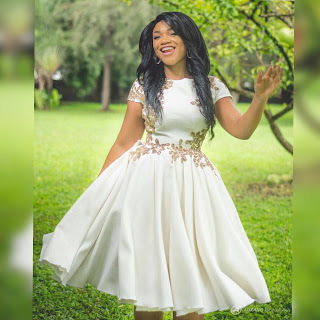 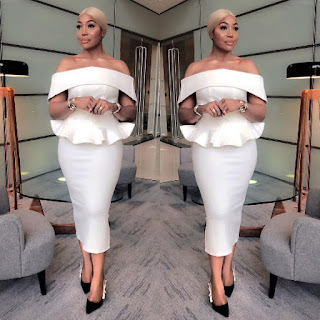 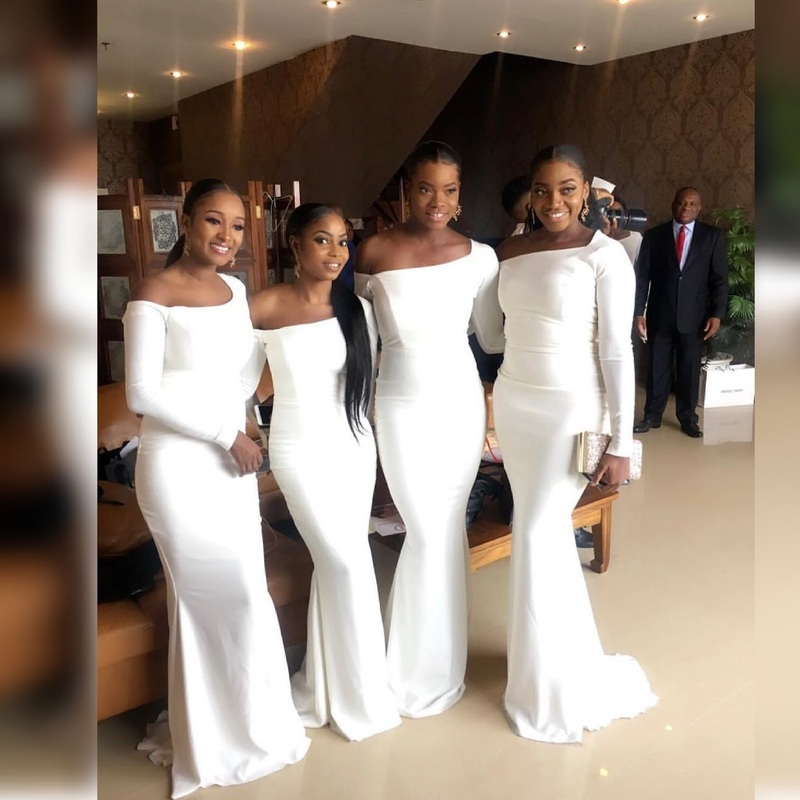 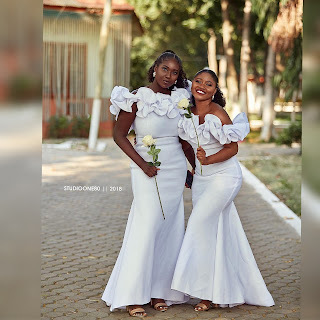 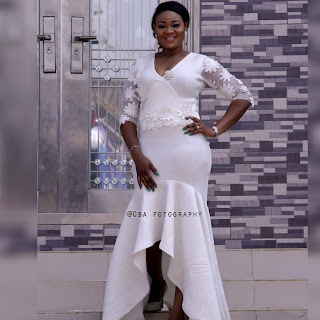 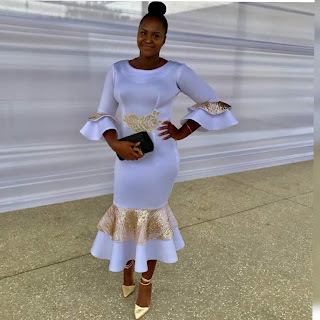 Latest asoebi fashion, African print styles 2019, Agbada fashion, Nigerian fashion, Mitindo 2019, Lwd, Long white dress fashion2019,Evening dresses 2019. 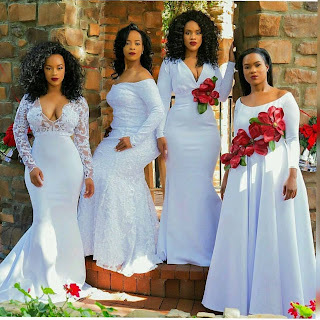 Black and white dresses are one of the most popular outfits for any occasion,but today we bring you the most beautiful latest white dresses styles for you. 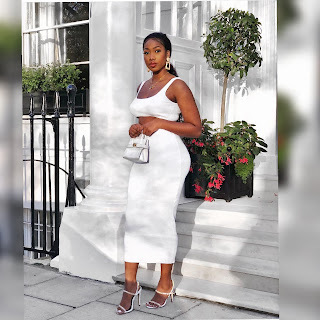 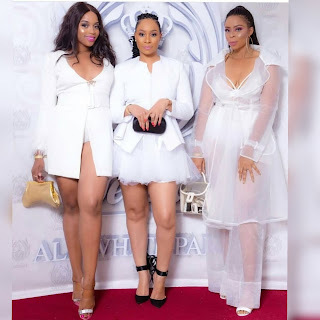 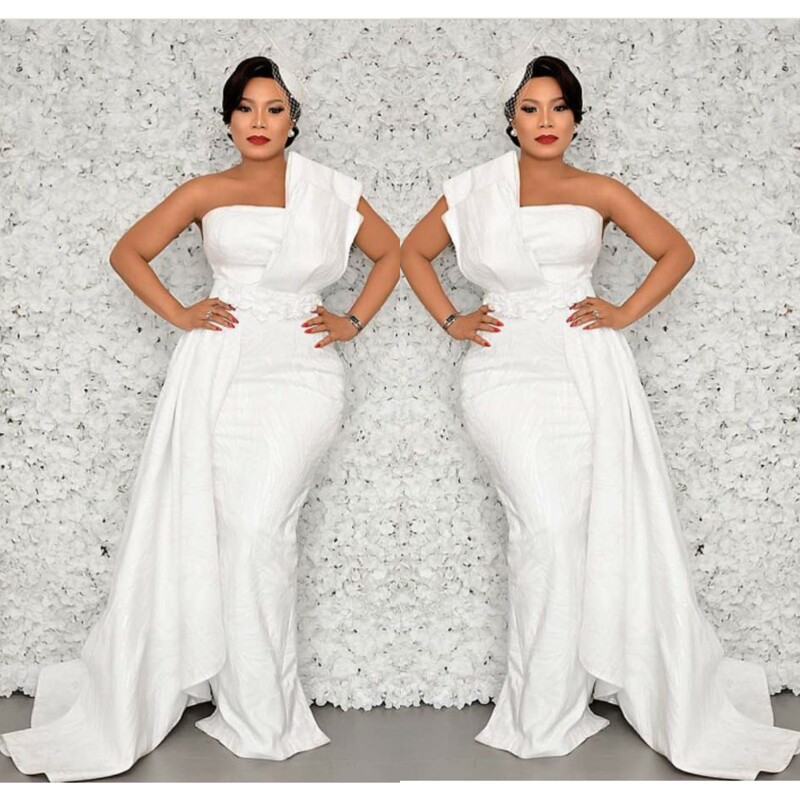 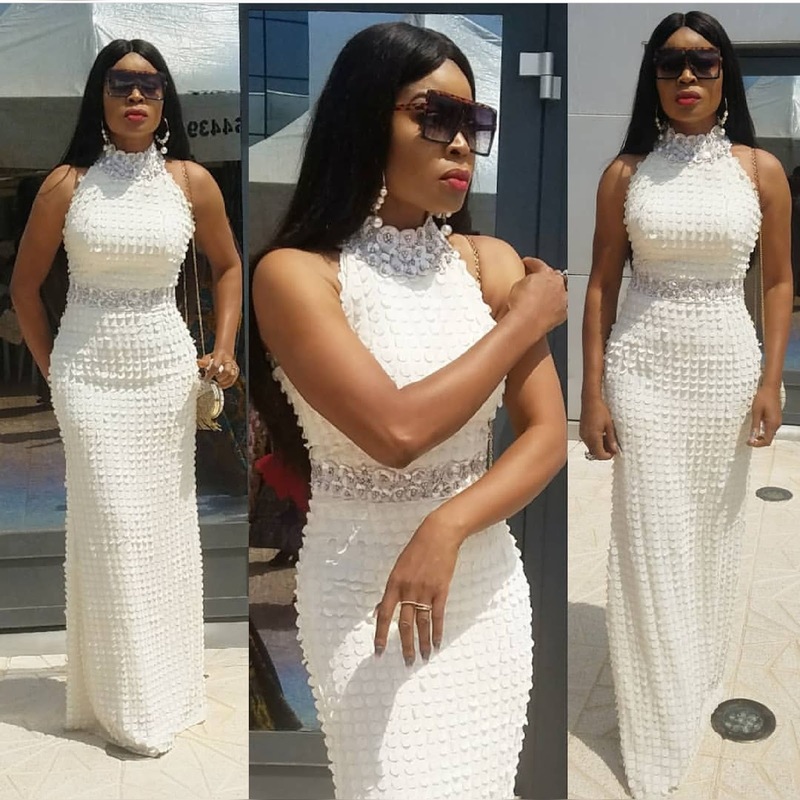 Are you still thinking of what to wear on a white party? 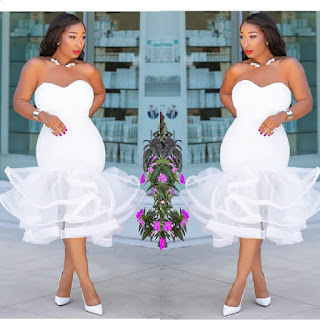 Then, fashenista.com is your number one fashion site, for showing the latest African fabric dresses to fit your style, body type & fashion sense. 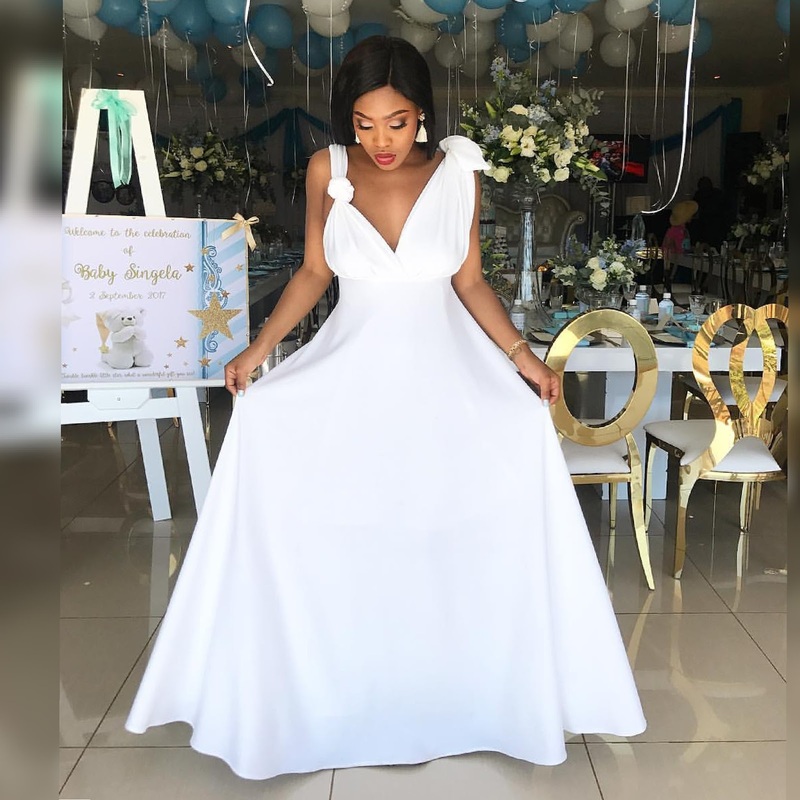 Check out and choose the perfect dress for your next event, Kitchen party dress, Engagement party dress, little white dress, Plain and pattern dress.